Rancho Sienna is an award-winning master planned community that boasts a Georgetown location within highly sought after Liberty Hill ISD. The amenities are endless, including a fitness center, splash pad, pool, playground, parks, trails, and more. 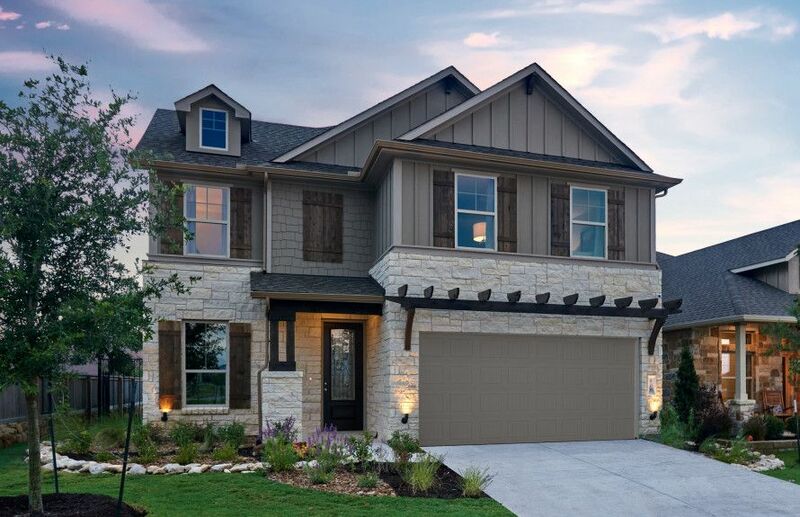 Paired with consumer inspired floor plans with open living concepts, Rancho Sienna gives you the new home and community you’ve always dreamed of.